NEW YORK -- Fox News host Bill O'Reilly is leaving the network, according to 21st Century Fox. 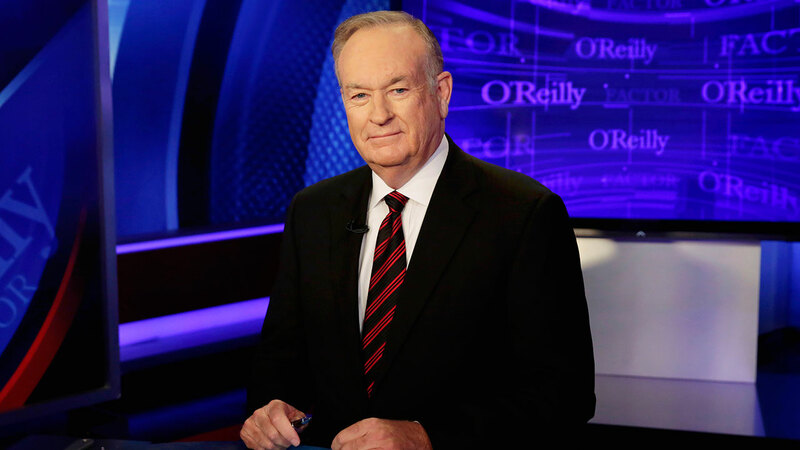 O'Reilly, who was on a nearly two-week vacation, has faced accusations of sexual harassment. 21st Century Fox issued the following statement: "After a thorough and careful review of the allegations, the Company and Bill O'Reilly have agreed that Bill O'Reilly will not be returning to the Fox News Channel." Dozens of his show's advertisers fled following reports of harassment settlements paid to other women. O'Reilly has denied any wrongdoing. Marc Kasowitz, O'Reilly's attorney, has been subject to a "brutal campaign of character assassination" that is unprecedented in more than 70 years. He said he had evidence that a smear campaign is being orchestrated by "far-left organizations," but he didn't immediately release any.